If you’re planning up an itinerary for a short range flight, the SOCATA TBM700 would be the aircraft to provide you with a comfy trip. This plane is an all-time classic in the making within the category of small prop planes. Among its counterparts this jet has one of the most refined exterior designs, and its interiors are also a delight to ride on. Coming from Ontario, Canada, you can reach as far as Quebec or Florida, USA when chartering for this aircraft. This plane can also seat 5 passengers, plus its standard features include WiFi so you can stay connected with friends, family and professional networks. A single pilot can also operate this plane with a 1,991-kilometer capacity in range. Its interiors’ seats are also comfy, most of them are set in a club lay out. Each seat with a corresponding window has a pull out, foldable table for you to enjoy your snack within an hour’s duration of your flight. Each interior of the SOCATA TBM700 will most likely differ depending on the operator’s preferences. Thus it’s always necessary for you to confirm the exact features of your private plane with the service. Know more about the SOCATA TBM700’s specifications and charter for a private flight aboard the plane today. 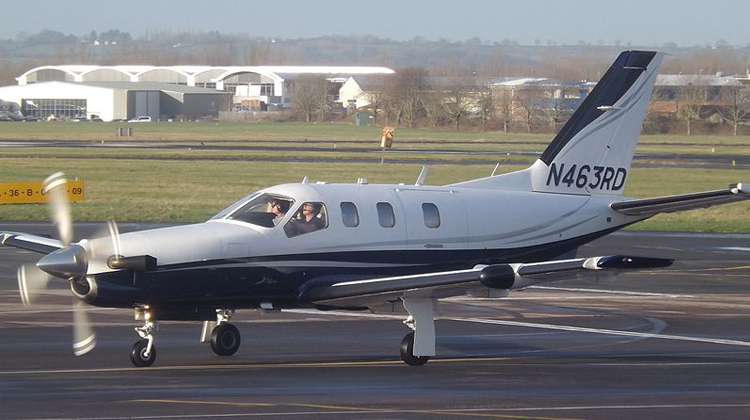 Should you need to reach a short range destination, one of the best planes to choose would be the SOCATA TBM700. This aircraft is a fit for those who are aiming for practical yet stylish rides. For travellers who’ll be flying for over an hour, they can stay amused throughout the trip via the plane’s in-flight entertainment system. Consider whether your operator has music piped in the cabin and if you’d like to rest up during the flight, it’s advisable to bring small pillows with you. Still, gazing out the plane’s windows would already be relaxing in itself. The SOCATA TBM700 is a small jet which can give sturdy, comfortable rides amid 1,990-kilometer ranges. If you’re most likely reaching the farthest range of this plane’s capacity, then it’s best to inquire about your flight’s allowable number of passengers. This also includes the weight of your baggage. Generally, a lighter aircraft leads to trips reaching farther distances at the fastest rate possible. By finalizing your load details, your operator may then jot down the best routes and schedules in reference to your flight plan. 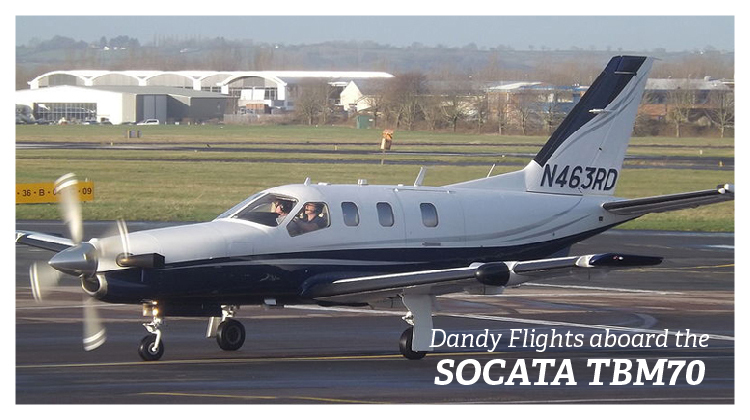 Manufactured by French company DAHER-SOCATA, the SOCATA TBM700 is seen to be in competition with the quality of Beech’s C90 King Air planes. This aircraft has quite a powerful Pratt & Whitney Canada, single prop engine. Most short range planes within the same category require two engines to reach the same performance of SOCATA TBM700. However with just one engine, the same plane is much lighter and thus competitively agile in comparison to its counterparts.